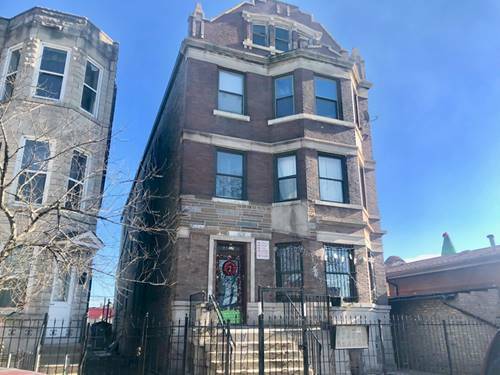 Bigger Than It Looks , 2 Units With Finished Attic, Updated On 2013, Newer Kitchens , Baths, Electric , Plumbing, Heating And A/C Systems, Drywall, Floors, Windows Too Much To List, Make Your Appointments Today. 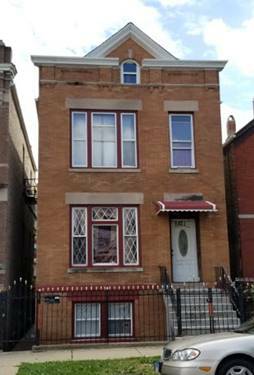 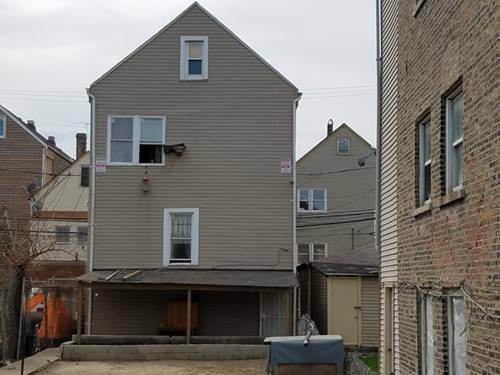 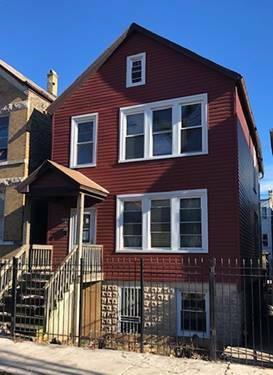 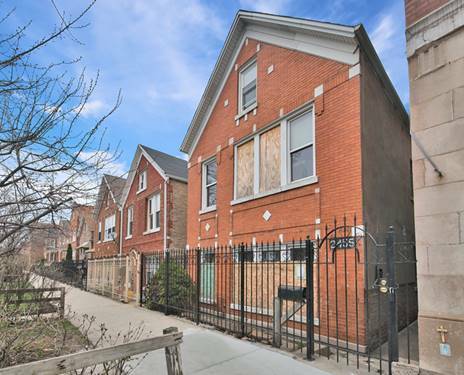 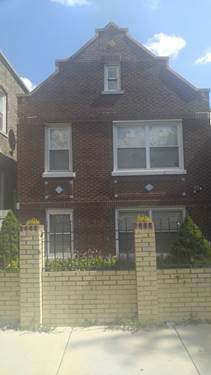 For more information about 2507 S Whipple, Chicago, IL 60623 contact Urban Real Estate. 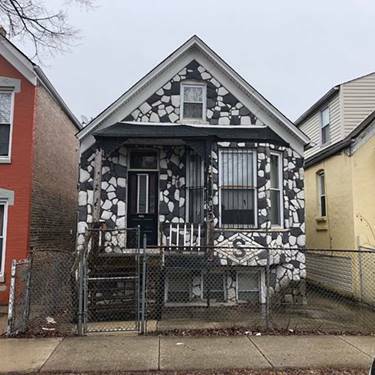 Listing provided by I.D.S. 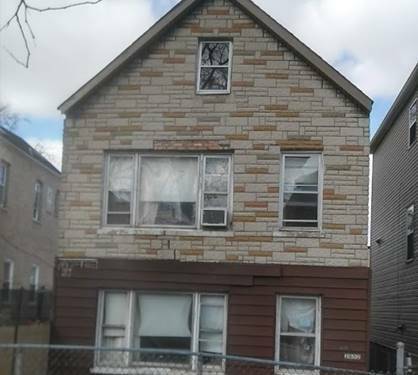 Realty, Inc.